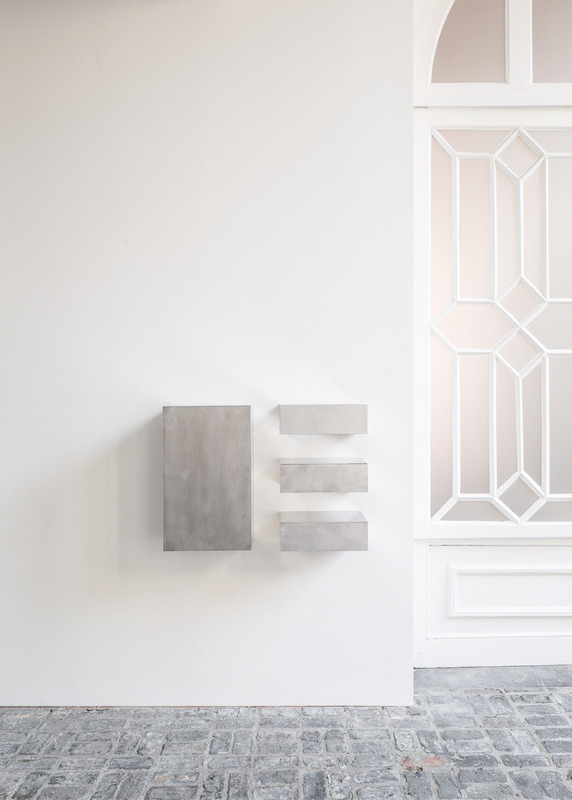 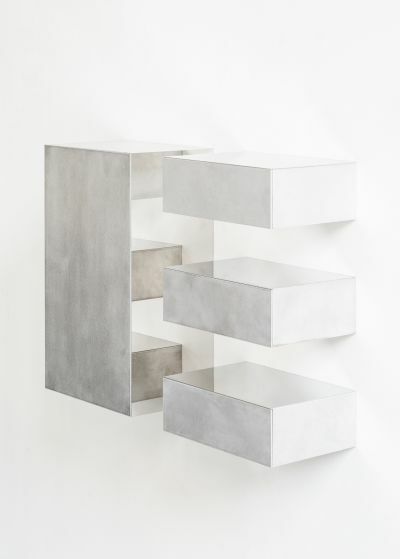 With ‘PDC 1a’ and ‘PDC 1b’, Belgian architect and designer Pierric De Coster creates his first pieces, using aluminium and polished stainless steel. 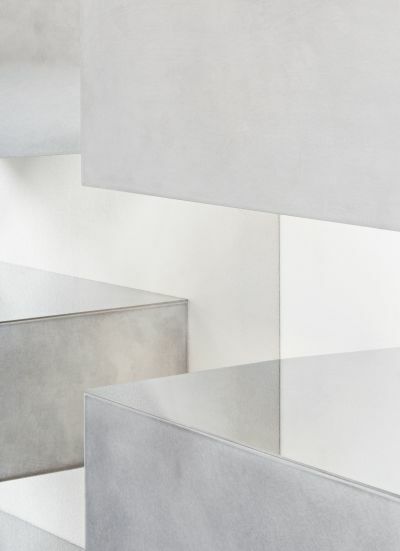 On a constant quest for proportion and composition, all the unnecessary was left out and furniture with clean, minimalist aesthetics arise. The detached cupboard and drawer create space for extra perspectives and reflected surroundings, and provoke confusion as to what is real and what is fiction. Available at Valerie Traan Gallery, Antwerp.